Montana Test.com - Results for: FOXPRO Fury (100 Sounds) Standard! 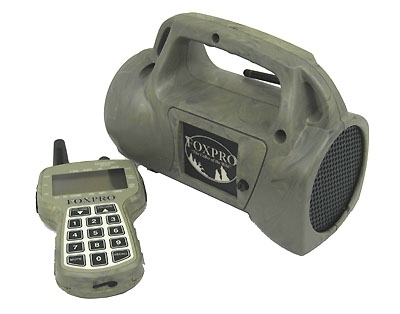 FOXPRO Fury (100 Sounds) Standard! FoxFade: Independently control the volume level of the left and right channels on a stereo audio file.